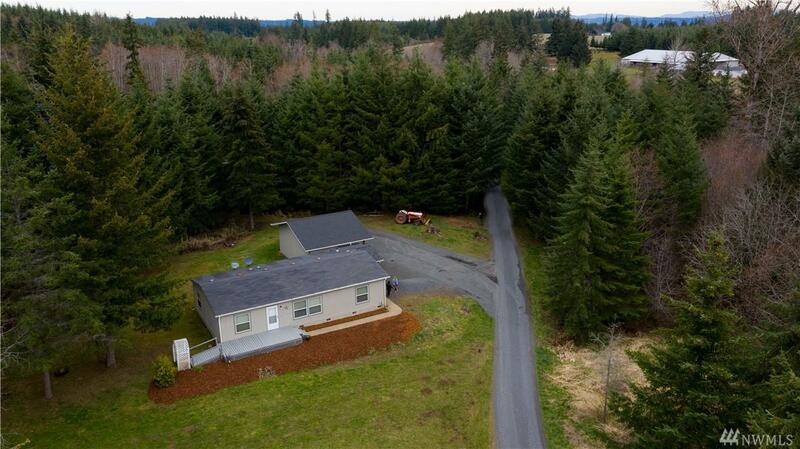 Nicely cared for 3 bedroom home and garage on shy 5 acres in desirable Adna school district! 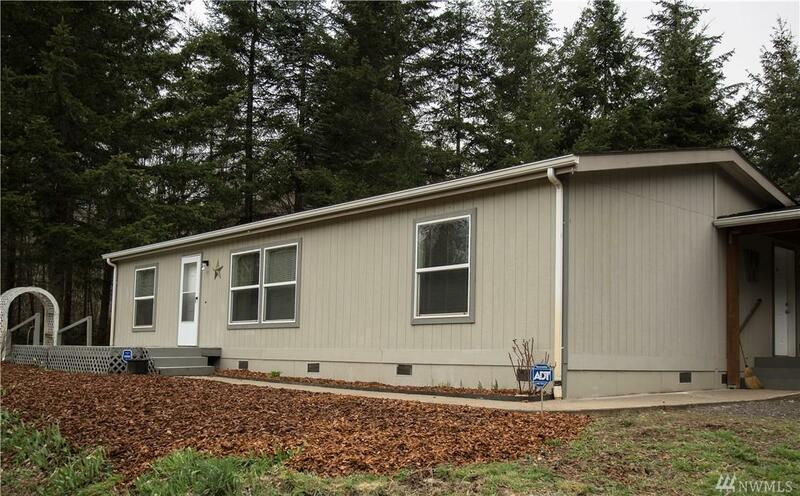 This home is in great condition with an open floor plan, vaulted ceilings and split bedrooms. 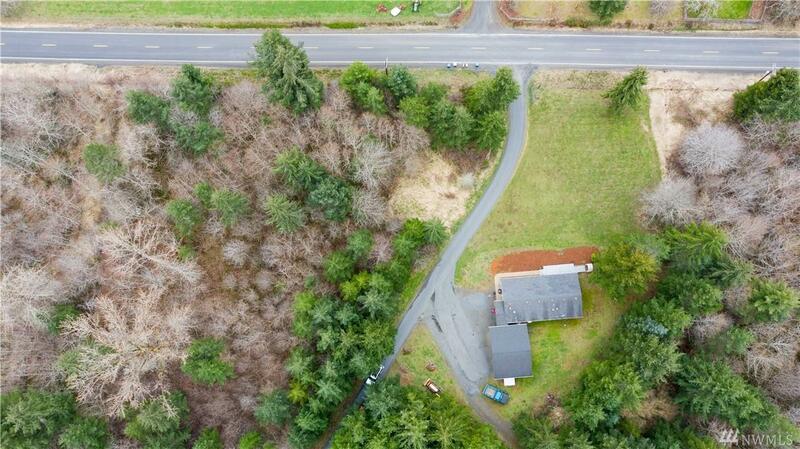 Detached garage situated conveniently to the home. 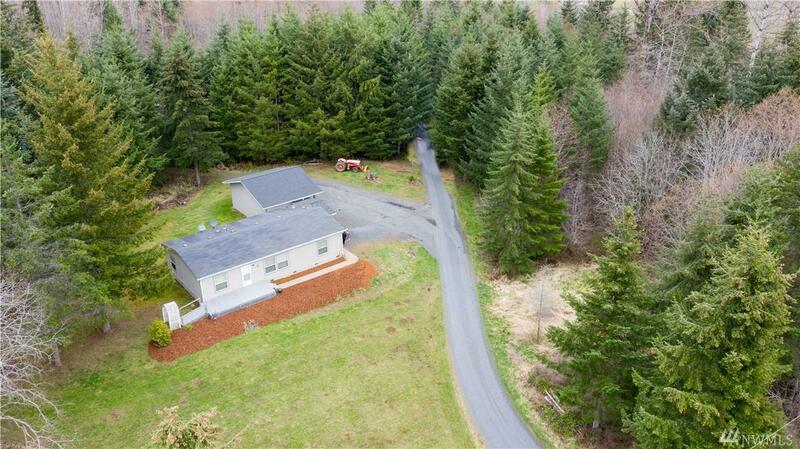 Property is level and gently sloped and provides a wooded setting. Come see today!